We all know that light can be both harmful and beneficial for our vision and our overall health, especially sleeping. Natural sunlight contains both UV and blue light. We all know the dangers of UV or Ultraviolet light and we often wear sunglasses to prevent long term damage. But, what do we know about Blue light? 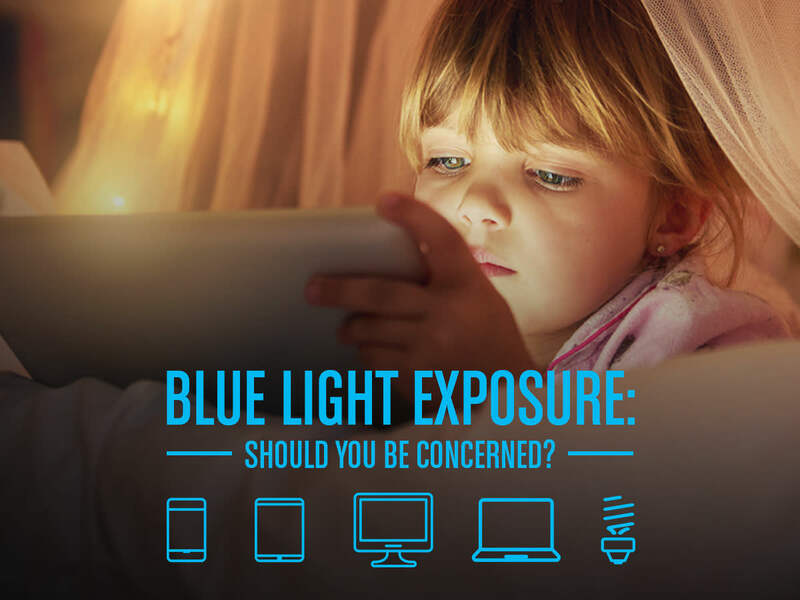 Blue light, which is part of the visible light spectrum, reaches deeper into your eye and its cumulative effect can cause damage to your retina and it is connected to the development of age-related macular degeneration, worst of all, it makes your brain wide awake when you are about to go to bed. This is a must have software for those that works late into the night for a better eye protection, health and productivity. Apple and Microsoft have tackled this issue by baking new features into their operating systems. You can now turn on nighttime settings to filter out the blue tones that trigger the nervous system to become more wakeful, interfering with sleep for people who use the devices before going to bed. Back-up! Back-up! Back-up! Have a recovery system in place so a ransomware infection can’t destroy your personal data forever. It’s best to create two back-up copies: one to be stored in the cloud (remember to use a service that makes an automatic backup of your files) and one to store physically (portable hard drive, thumb drive, extra laptop, etc.). 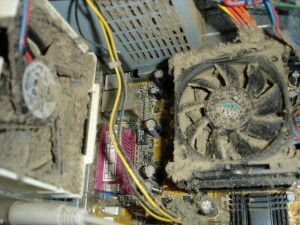 Disconnect these from your computer when you are done. Your backup copies will also come in handy should you accidentally delete a critical file or experience a hard drive failure. Your friends are reporting spam and pleas for money originating from your email account and some of your logins aren’t working; you’ve been compromised. Read on to see what to do right now and how to protect yourself in the future. A compromised password is serious business. 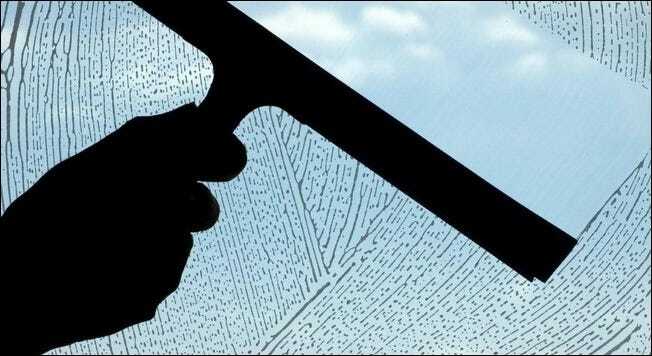 A security breach at a minor service you use can jeopardize your more serious accounts if you use weak passwords (or even the same one) across all of them and a security breach at a core service like your email account means it is time to batten the hatches and get your passwords under control. This guide is full of useful tips for anyone who has to deal with the fall out of leaked password but we’ll be focusing specifically on dealing with the mother of all compromises: a compromised email account. Once someone has control of your email account they can easily gain control of the dozens of other services you use as, for better or worse, email functions as a major key-to-the-castle and qualifying identifier. The absolute first thing you need to do at even the slightest hint that something is amiss is to lock down your account. 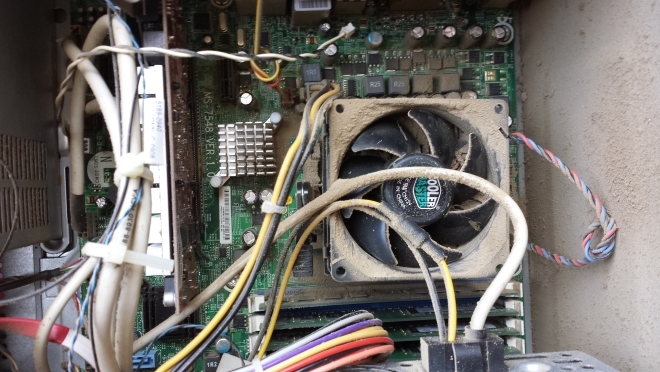 The second your friend calls you and says “I just got an email from you claiming you’re in London and need me to wire you money” you need to get on your computer and get to work. You may need to reset or recover your password. The process varies from email service to email service but we’ve gathered up the reset links for three popular email services here to help speed the process along if you’ve found this article via a panicked Google search. You can find the forms for Gmail, Hotmail, and Yahoo! Mail here. All three of the aforementioned services have an option for you to specify not just that you forgot your password but that you believe your account has been compromised. Change your password to something completely different than your previous password. Make it a combination of alphanumeric characters and if need be temporarily write it down. The important thing is that you secure your email immediately with a strong password. While you are still logged into your email account complete the following steps. Although your email service may not offer this feature, if it does turn it on. You likely won’t keep it on forever (two-factor verification is kind of a hassle) but while you’re in lock-down mode and attempting to get everything under control it’s nice to know that someone would need to, for example, have access to your mobile phone and your password in order to gain access to your email account. You can read about two-factor authentication for Gmail here. Go through your email settings with a fine tooth comb. In addition to changing your password and setting up two-factor authentication you need to go through the settings on your email account to make sure nothing is out of the ordinary. Here are several things you need to look at: check your recovery email and ensure that it is set to an email address you control, check your password hints and replace them with fresh questions only you know the answer to, check your email forwarding settings to ensure that however compromised your email hasn’t set it up so that all your future email will be forwarded to a 3rd party. Regarding password hints: password recovery systems based on hints are notoriously easy to defeat as it isn’t particularly difficult to get basic information about a person like where they were born, what their cat’s name is, etc. (thank you frivolous Facebook quizzes). One easy way to radically increase the strength of hint questions is to make them about someone other than yourself. Answer the questions as though you are your father, a character in a comic book or novel you love, or any other third party that you have a significant degree of knowledge about. Don’t neglect these three steps and make sure to look at all the settings on your email account to make sure there are no surprises tucked away! Email addresses function as the proverbial keys to the castle. If someone has access to your email account they also have access to nearly everything else you’ve ever used your email account for—your iTunes login, your Amazon.com account, your credit cards and banking institutions, social media accounts, discussion forums and so on. Now is the time to start changing passwords. We realize this isn’t fun and we realize it’s time consuming if you have lots and lots of accounts. The upside is that once you do it, you’ll have effectively inoculated yourself against this misery in the future. Not everyone uses a password manager and lots of people have their reasons for not doing so including “I’ve got a good memory”, “I don’t trust password managers”, “I’ve got some straight up KGB algorithm in my brain to generate new and awesome passwords”, etc. We’ve heard it all before. If you want to play the “I’ll memorize all my passwords” game, that’s fine. You simply won’t have as strong and varied passwords as someone who uses a password manager. Not using a password manager is like refusing to use a calculator and solving all math problems long hand; there’s no good reason to forgo using a calculator and there’s no good reason to stick to juggling passwords in your head when there are better alternatives. Whether you use LastPass, KeePass, or another respectable password manager that integrates with your web browser (and thus decreases your resistance to using it), you’ll have a system that allows you to use extremely strong and unique passwords for each distinct login. Search your email for registration reminders. It won’t be hard to remember your frequently used logins like Facebook and your bank but there are likely dozens of outlaying services that you may not even remember that you use your email to log into. Use keyword searches like “welcome to”, “reset”, “recovery”, “verify”, “password”, “username”, “login”, “account” and combinations there of like “reset password” or “verify account”. Again, we know this is a hassle but once you’ve done this with a password manager at your side you have a master list of all your account and you’ll never have to this keyword hunt again. If you’re using a good password manager this won’t even be an issue. 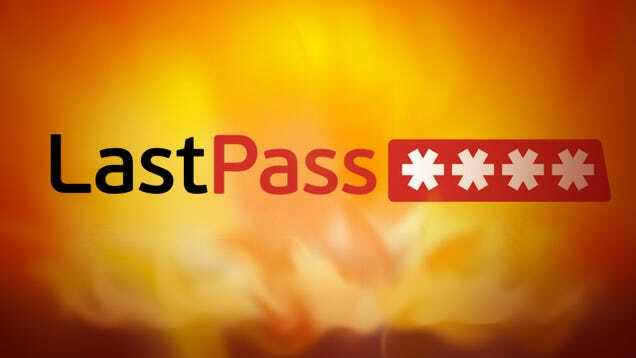 LastPass, for example, has a built in password generator. A click of a button is all that it takes to generate a password like “Myy0vNncg6dlYrbhVjo1”; add in another click and you can easily associate that extremely strong password with the account. Passwords should always be longer than the minimum the service allows for. If the service in question allows for 6-20 character passwords go for the longest password you can remember. Do not use dictionary words as part of your password. Your password should never be so simple that a cursory scan with a dictionary file would reveal it. Never include your name, part of the login or email, or other easily identifiable items like your company name or street name. Also avoid using common keyboard combinations like “qwerty” or “asdf” as part of your password. Use passphrases instead of passwords. If you’re not using a password manager to remember really random passwords (yes, we realize we’re really harping on the idea of using a password manager) then you can remember stronger passwords by turning them into passphrases. For your Amazon account, for example, you could create the easily remember passphrase “I love to read books” and then crunch that into a password like “!luv2ReadBkz”. It’s easy to remember and it’s fairly strong. It’s really easy to slip back into bad habits once the shock of security breach has passed. Call it the dentist-effect: you floss and brush like mad before the dentist, you promise yourself you’ll floss and brush after the visit, and three weeks later you find yourself falling asleep on the couch watching Archer with a mouthful of gummy bears. Always use a unique password for each service. Think of this policy like having fire suppression systems in every room of a building. If Lab 223 catches fire it doesn’t take the whole structure with it. If someone hacks a game site you visit they won’t also have access to your email (or any other logins associated with your email address). Don’t be resistant to changing your passwords. If you use your email a lot at public Wi-Fi spots, internet cafes, etc. then you need to change it frequently as you are using it in locations where it can be easily sniffed, key logged, or otherwise compromised. If you use a master password manager this process is less painless as you really only need to remember a strong password for the password manager and a strong password for your email (everything else can be managed by the password manager). Do not store your passwords insecurely. However you store your passwords, do not store them insecurely. If you write them down on a notebook lock it in your firesafe. If you keep them in a password manager, use a very secure password for that manager. If you keep them on your computer in a text document then you must encrypt that text document and not simply leave it in your My Documents folder. Your password list, however it is stored, is the passport to your digital life. Do not transmit passwords insecurely. This is a combination of the previous rule and the next rule. Do not email yourself a plain text file of your passwords. It’s the equivalent of writing your passwords on a postcard and mailing them. Anyone who touches the postcard in transit can easily read the passwords. Never email or instant message your passwords for any reason. At this point, if you’ve followed along, you have a set of unique, strong, and well managed passwords. You have one final task. Pull up your contact list and send an email to all the people who you previously spammed with “Help, I’m stuck in London and have no money…” messages and email them a link to this article. There’s a good chance that, like you were, they’re one bad break away from a password nightmare. Jason Fitzpatrick who is a warranty-voiding DIYer who spends his days cracking opening cases and wrestling with code so you don’t have to. If it can be modded, optimized, repurposed, or torn apart for fun he’s interested. Q. How do I transfer music from my old iPad or iPhone to my new one? A. If you bought all of your music from the iTunes Store and downloaded it directly to your old iPad or iPhone, you can use the iTunes Store app on the new iPad or iPhone to download all your past purchases again to the second tablet. 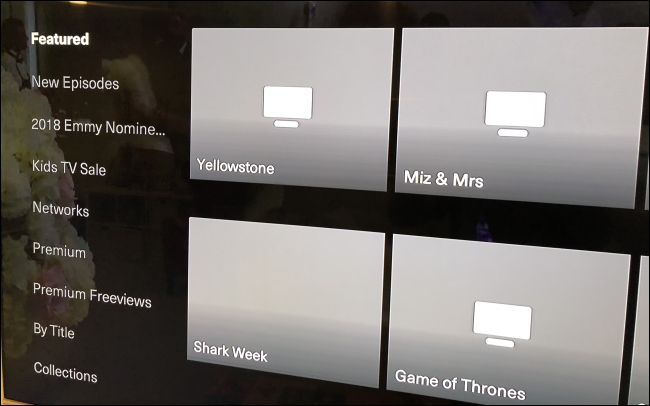 You need to be logged in with the same Apple ID account you used to make the original purchases, or be set up to use the content with Apple’s Family Sharing feature. To download songs again, open the iTunes Store app and tap the Purchased icon at the bottom of the screen. Tap the “Not on This iPad/iPhone” button to see a list of all your past iTunes purchases. Tap the cloud-shaped Download icon next to each song you want, or the Download All Songs button at the top of the screen to grab the whole collection. If you have been using Apple’s iTunes program on your Mac or PC to copy music to the old iPad or iPhone, you can sync the same music library to the new tablet. Just connect the new iPad or iPhone, select its icon when it pops up in the iTunes window and click the Music icon. In the main part of the iTunes window, check the Sync Music box, click the Apply button and then the Sync button. 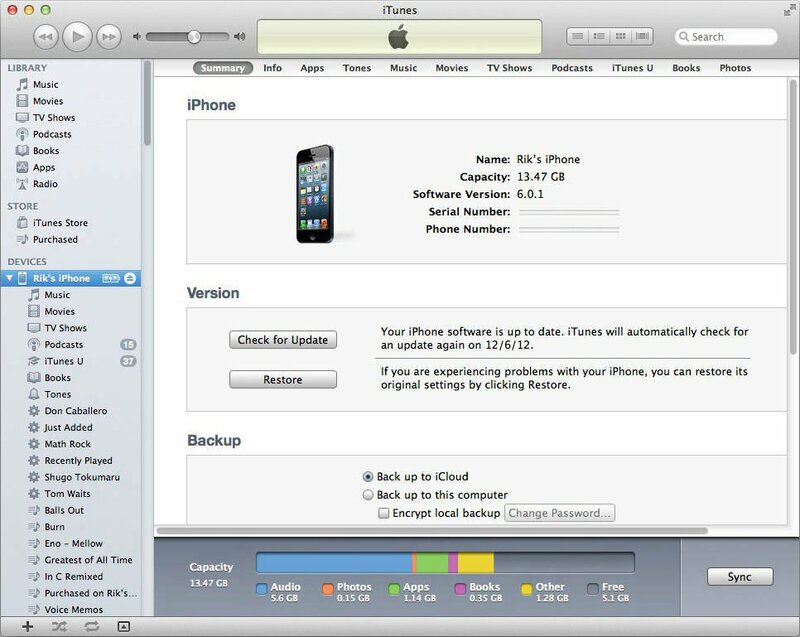 Songs from the iTunes Store that were bought on the iPad or iPhone can also be downloaded again to the computer, and you can use iTunes (or Apple’s iCloud service) to transfer other files by backing up the old iPador iPhone and “restoring” its contents to the new model. If you have songs on the old iPad or iPhone that did not come from the iTunes Store (or that are no longer for sale there and cannot be downloaded again), you can also use a program like iMazing or Macroplant’s iExplorer to tap into the iPad’s or iPhone’s media libraries and copy the music files back to a computer. Once the songs are on the computer, you can import them into iTunes or your third-party music-management program of choice and transfer them over to the new iPad or iPhone. Do advertisements annoy you ? Are you concerned about your privacy when you surf the Internet ? If you answered yes to either of these questions then this list is for you ! Please feel free to click and follow these links to start a whole new Internet experience the way it was meant to be. Using these browser add-ons will protect your privacy and rid you of unwanted advertisements leaving only the content you wish to view. Ghostery is a browser tool which allows you to block beacons, trackers, advertising, analytics and widgets. When you sign up for cable Internet service, you need a modem. You’re often asked to choose between renting the modem from your Internet service provider for a monthly fee or buying it outright. If you’re already signed up for cable Internet service, you may see a “modem rental” fee on your monthly bill. You can eliminate this fee by buying a modem outright. Considering you can buy a Netgear cable modem for $100, you’ll start saving money in 10 months! After 2 years you’ll have saved $140. Cable Internet service providers don’t create their own proprietary standards to communicate over the cable line. Instead they use the DOCSIS (Data Over Cable Service Interface Specification) standard. Because DOCSIS is standardized, you’re not limited to the modem your ISP offers to you. You can buy and use any modem that supports the version of the DOCSIS standard your cable Internet provider offers. You can generally find information about supported modems on your ISP’s website. For example, Comcast offers a DOCSIS Device Information Center that lists modems that will work on their network. You might have better luck just searching Amazon for “DOCSIS 3.0″, finding a model that you like, and then checking your ISP to make sure it’s compatible. Your ISP may have a web page that lists this information for you. If they don’t, call their phone lines and ask them for more information. Also make sure that you pick a router with gigabit network ports on it, otherwise you’ll be limiting yourself should you decide to upgrade your internet connection in the future. For instance, this Netgear N600 cable modem works with Comcast, has gigabit ports, supports up to 340 Mbps and even includes Wi-Fi, but this $44 Motorola only supports 100Mb LAN connections and doesn’t have Wi-Fi. How much money you can save depends on how much your ISP charges you for modem rental versus how much you’d pay for the modem up-front. 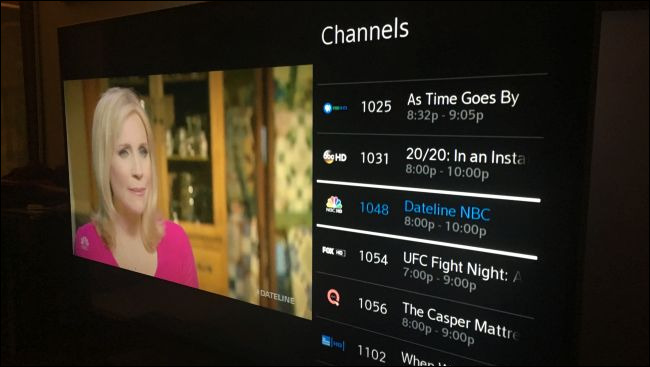 For example, you can get a modem that will work with Comcast for $100 on Amazon — we’ll use that number, although you may be able to get a modem for as low as $50 (although as we noted earlier, they will usually be limited to 100Mb maximum throughput) Many Comcast users have reported than Comcast is now charging them $10 a month per modem rental fee. $100 divided by $10 per month equals 10 months, so the break-even point here is just under a year. If you buy your own cable modem instead of renting on Comcast, you’d start saving money after about a year. If you can get a $50 modem, you’d start saving money after just 5 months! Check your own ISP’s fees and the cost of buying a compatible modem so you can do your own math and find your own break-even point. 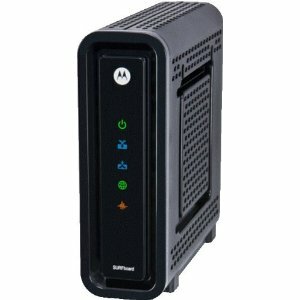 If you plan on sticking with your current Internet service provider for longer than the break-even time, it makes sense to buy your own cable modem up-front and save on your bill in the long-run. On the other hand, if you plan on moving or switching Internet service providers before the break-even point arrives, you can save money by renting the modem from your ISP and returning it to them when you’re done. Modems aren’t always transferable between ISPs. In fact, your best option in some areas may be ADSL, fiber optic, or satellite Internet services that don’t require the same type of modem. You shouldn’t buy a modem with the plan on taking it with you when you move — you may not be able to use it with your next Internet service provider. You may also want to contact your Internet service provider and ask if they plan on upgrading their system any time soon. If you rent a modem, you’ll get a new one when they upgrade their systems. On the other hand, if you buy a modem and your ISP upgrades to a new standard that requires new hardware to make full use of, you’ll have to buy a new modem and pay the up-front fee again. Rented modems also get you technical support directly from your Internet service provider. If something isn’t working or your modem dies, they’ll provide free support — well, the “free support” you’re paying for — and replace it for you. If you purchase your own modem from another company, you’ll have to rely on their warranty service if your modem breaks. You may be better off running out and buying a new modem from your local electronics store rather than waiting weeks for the RMA process to get you a working router. Overall, most people will be better off paying a bit more up-front to buy their own cable modem and avoiding the ever-increasing monthly modem rental fees. On the other hand, if you’re moving or switching to a new Internet service provider soon, renting will probably save you money. Do the math for yourself to decide which is the best option. Uninstall bloatware that came with your laptop or PC. Or even apps you installed but no longer want. Head to Control Panel | Programs | Uninstall a program and take the hatchet to anything, such as unwanted games, that you’ll never need. Many programs will load processes at boot time and take up valuable RAM and CPU cycles. While you’re in here, you can also click “Turn Windows Features On or Off” and scan the list to see if there’s anything you don’t use. You might also try software like PCDecrapifier and Revo Uninstaller. In the Start button’s search box, type MSCONFIG, then head to the Startup tab. You’ll likely see a slew of apps, mostly for system support, but you’ll be able to identify some that clearly aren’t necessary. There’s absolutely no need to have GoogleUpdate or even QuickTime running all the time, for example. Don’t delete those that support your hardware or security, but anything blatantly nonproductive can go. You may have to check the program names online with a site like processlibrary.com to see what they are—they may even be malware. If you want to get more granular, run Microsoft’s Autoruns utility. In Vista I, would only do this if I saw the search indexing icon in the system tray and noticed a performance lag, but that notification isn’t present in Windows 7. Of course, if you do a lot of searching, this won’t appeal to you, as some searches will be slower. To turn off indexing, open the Indexing Options Control Panel window (if you just type “index” in the Start button search box, you’ll see that choice at the top of the start menu), click “Modify” and remove locations being indexed and file types, too. If you want to leave search indexing on, but find that it occasionally slows you down, you can stop its process when you need extra speed. Right-click on Computer either in the Start menu or on the desktop, choose Manage. Then double-click Services and Applications, then Services. Find Windows Search, and double click on that. From this properties dialog, you can choose a Start-up type of Manual or Disabled to have the process silent by default. Your disk stores data in chunks wherever there’s space on disk, regardless of whether the space is contiguous for one file. Defragging tidies everything up and blocks a program’s bits together so that the reader heads don’t have to shuttle back and forth to read a whole executable or data file. While this is less of a problem with today’s huge hard drives and copius RAM, a slow system can still benefit from defragmenting the disk. 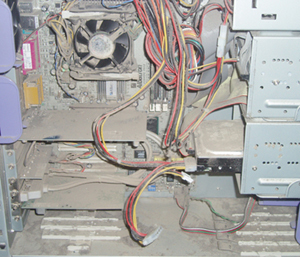 Windows 7 comes with a built-in defragger that runs automatically at scheduled intervals. Mine was set by default to run Wednesdays at 1:00 AM, when my PC is usually turned off; so it never got defragged. If you’re in a similar boat, you can either change the scheduled defrag, or defrag on demand. Just type “defrag” in the Windows Start Menu search bar, and click on “Disk Defragmenter.” The version of the utility is improved in Windows 7, and shows more information about what’s happening on your disk than Vista did. The Windows 7 engineering team posted a very in-depth, informative article on the Engineering Windows 7 blog. From the Start menu, choose All Programs, Accessories, System Tools, and Disk Cleanup. This finds unwanted junk and files such as temporary, offline Web pages, and installer files on your PC and offers to delete them all at once. You may even find that your Recycle Bin is bulging at the seams: Mine had 1.47GB I didn’t know was there! This will generally only have a noticeable affect on speed if your machine is getting close to full, however. You can run the built in Windows Defender or a third-party app. 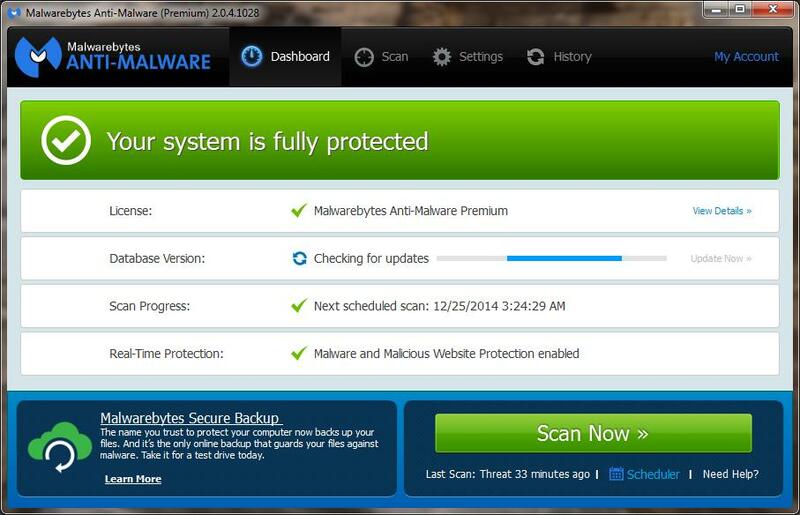 You could start with Malwarebytes Anti-Malware or HitManPro. If you want a paid solution, though, I would start with VIPRE Anti-Virus. In Control Panel’s search box, type “troubleshooting” and under System and Security, you’ll see the choice “Check for performance issues.” Run the troubleshooter and it may find the root cause of your slowdown. Now we come to the tips that require shutting down some of the operating system’s bling. Windows 7 ditched the actual visual sidebar of Vista, but there’s still a sidebar process running. Turn it off by typing “gadgets” in the start menu search bar, choosing “View list of running gadgets” and select each in turn and click Remove to shut any gadgets you can live without. Don’t use a beautiful desktop background. This will free up extra RAM and therefore boost speed slightly. Right-click on the desktop and choose Personalize, then Desktop Background at the bottom of the resulting dialog window. Set it to a solid color. Head to the Control Panel’s Performance Information and Tools section, and choose Adjust Visual Effects. 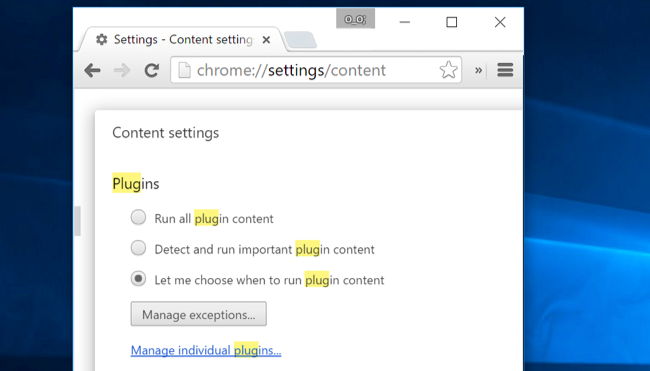 Here you’ll find a long list of effects, but simply choosing “Adjust for best performance” will turn everything off. You’ll feel like you stepped back into a decade ago. Disclosure: While there are definitely many other tips to speed up Windows 7 that are not covered in this article, these 11 tips have been chosen for their ease of implementation and effectiveness for the average computer user. For the last nine months, I’ve heard numerous stories from friends, family, and clients about calls they’ve supposedly received from Microsoft. Unfortunately, the calls are all scams that can have dire consequences. If you haven’t heard similar stories, they usually go something like this: a person calls and says that he is a tech with Microsoft that’s contacting you because your Windows-based computer is being monitored by them and is infected with a virus and he wants to help fix it. Over the course of the conversation, he’ll ask to remote into your PC, and ultimately tell you that the level of support required to fix it requires payment and that you’ll have to provide a credit card number. 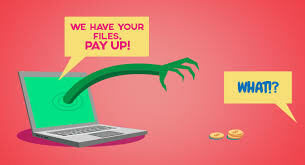 More nefarious scammers will then go the extra mile and install spyware on your machine to snag your passwords and other personal information, which could then be used to access your bank accounts or even steal your identity. This just can’t be repeated enough and I encourage all that read this article to spread the word to friend and family alike ! Well, I just got off the phone with a couple of these scammers. Of course, I knew right out of the gate that the call was a sham. The odds of Microsoft ever calling an end-user out of the blue are about as likely as Bill Gates giving away millions of dollars on Facebook because you shared a photo, so that’s the first clue. But I’m also experienced enough to know when a so-called technician doesn’t know his gigabits from gigabytes, and it wouldn’t have taken long to figure out the caller was full of it anyway. Just in case you find yourself the target of one of these phone scams, or you want to inform your not-so-tech-savvy acquaintances about the possibility, I figured it would be beneficial to let you all know how the call went down. When I answered the phone, a heavily accented fellow explained that he was with Microsoft and that my ISP has contacted them because a Windows machine using my broadband connection was infected with a virus. He asked me to go to my Windows PC and requested that I perform some mundane tasks, like opening the web browser, and hitting a couple of websites–all the while telling me what I should expect to see on-screen. I assume this was some sort of half-witted ploy to gain my trust, but there was no chance of that happening. While the scam-artist was trying to prove his worth, I used the time to check e-mail and other unrelated things, I thought I’d waste as much of the guy’s time as possible, to prevent him from calling someone else and having more success. After a while “checking websites” the scammer then had me open Event Viewer. He tried to explain the importance of the information contained in Event Viewer’s logs, and then used a rudimentary scare tactic that I suspect would work on casual PC users. He asked how many entries were in the system log (to which I happily answered 1337! ), and tried to convince me that all of those entries were errors caused by the virus. He then took a more dire tone and asked me to check the Security and Application logs (again, I gave bogus numbers of 43 and 666!). This was the point where the real scam was about to start. 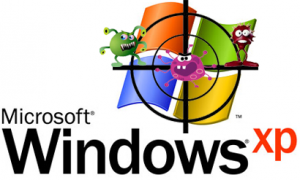 The caller used the number of events listed in Event Viewer to claim that the “infection” on my system was more severe than anticipated and that there would be a charge for any tech support services moving forward. He then asked for a credit card number. I refused to give him one and said I would only pay upon completion of the clean-up. As I mentioned earlier, I wanted to keep him on the line as long as possible, but I also wanted to see what tactics these low-lives were using to scam people. After my charade, the original caller put me on hold and said he had to forward me to a tech support manager who would continue to help me out. The second man to take the line then directed me to logmein123.com and asked me to install some remote desktop software. I should point out that logmein123.com is totally legit (and actually a great tool), but the scammer planned to use it for no good. I went so far as to install the logmein123.com remote desktop client, so I could see what a correct user ID looked like, but did not give the caller the correct ID. I fed him some false IDs (again, to waste more time), and ultimately told the caller to megabyte me (in not so kind words) and they hung up after sharing a few choice words. Had I given him the correct ID, the caller would have been able to instantly access my PC. To protect people who are about to call for tech support assistance and want to make sure the company has not already been listed. To provide assistance to victims that have already been conned and are googling the phone number they called or company they interacted with. #1 Pretends to be working for Microsoft or ‘Windows’. #2 Uses misleading tactics to force a sale (see an example here). 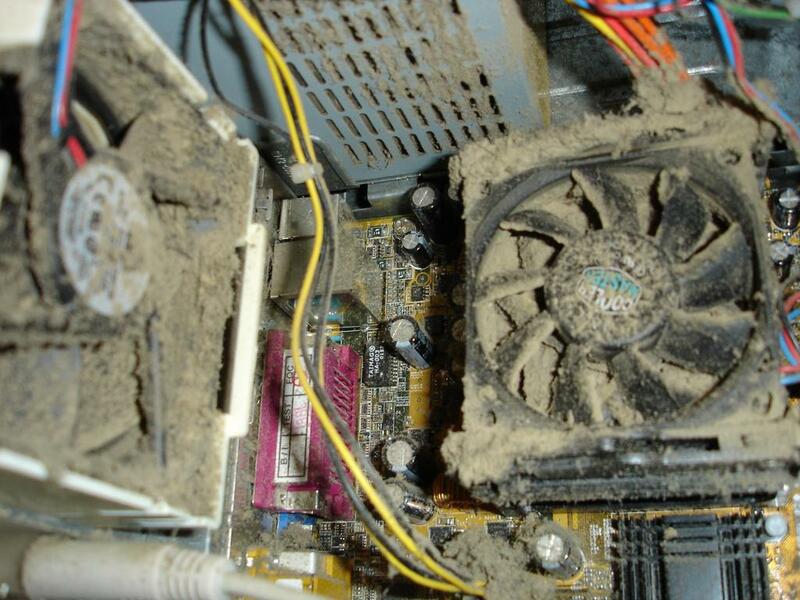 #3 Finds viruses, malware or an infection on a perfectly clean system. 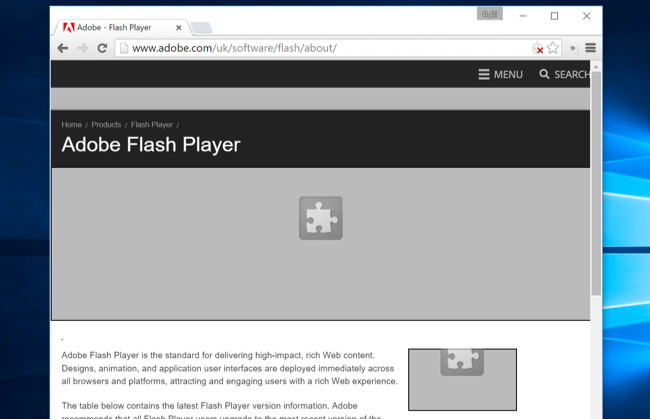 #4 Validates a fraudulent popup or page as legitimate (see an example here).